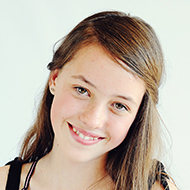 " My daughter was a challenging patient and Dr. Magness has been patient with her. When she had to have surgery, Dr. Magness showed up at the surgeon’s office to help place the implant (despite a broken leg). I was amazed and grateful. 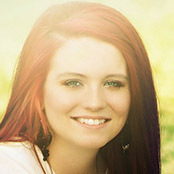 I suspect Dr. Magness and the staff here are as proud of the results as my daughter has been. Thank you! " 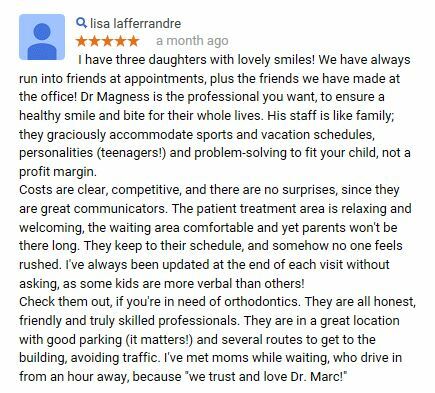 " I just finished with my appointment at Magness Orthodontics and am very pleased with their professionalism and how they made me feel comfortable as I lay there in the chair. Highly recommend. Go see them today! " 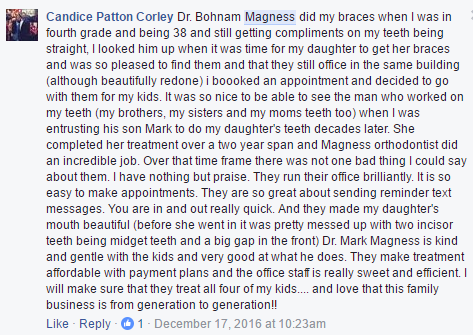 " My son is the second generation that has been a patient of Dr. Magness! They strive for perfection and the smiles that come out of their patients mouths show the quality of their work. The staff is wonderful to work with as well. 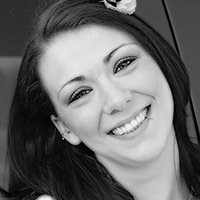 I highly recommend Dr. Mark Magness for all you orthodontic needs! " 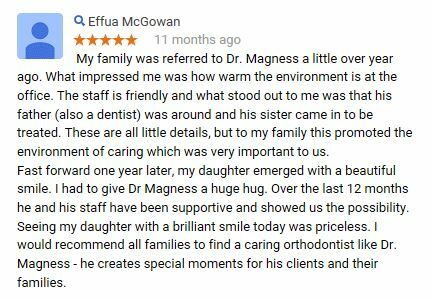 " Dr. Magness and his staff are outstanding. The braces experience was so easy for my son, and we got them off earlier than expected. Making appointments were easy and their times really work with students and working parents. I would recommend to all my friends. " 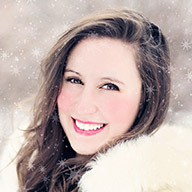 " We are thrilled with Dr. Magness and all the wonderful staff!! Everyone is so friendly and always helpful. Thank you for making this such a great experience! " " 3 kiddos, 4 sets of braces 6 years as parents endless gratitude! We wouldn’t go anywhere else! " 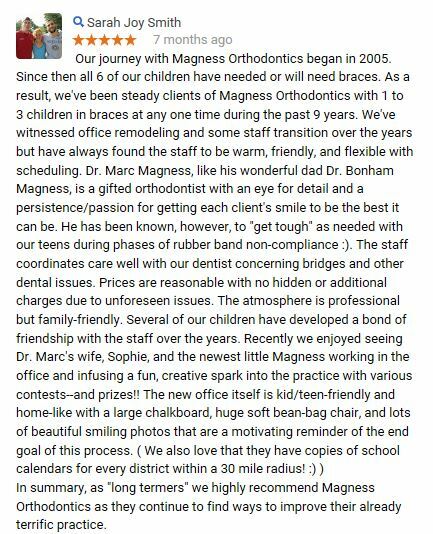 " We love the staff at Magness Orthodontics. Everyone is so helpful, kind and fully invested in the best plan for our family. " " Dr. Magness and his whole staff have made Jake’s life and ours so much better thru his perseverance with Jake’s particular case. His smile and bite are top-notch now and we are so grateful! I know Jake’s confidence will soar with that “million dollar smile” he now has! Thank you for everything! " 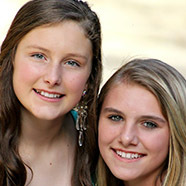 " Magness Orthodontics took really good care of my daughters teeth. The entire process was carefully explained, and all our questions are answered. Scheduling is very prompt. We are always seen at the time set in the appointment. The staff is very courteous and accommodating. 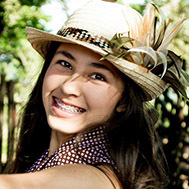 I would highly recommend Magness Orthodontics to anyone who needs braces. " " All of my kids went to Dr. Magness. They are the best! "